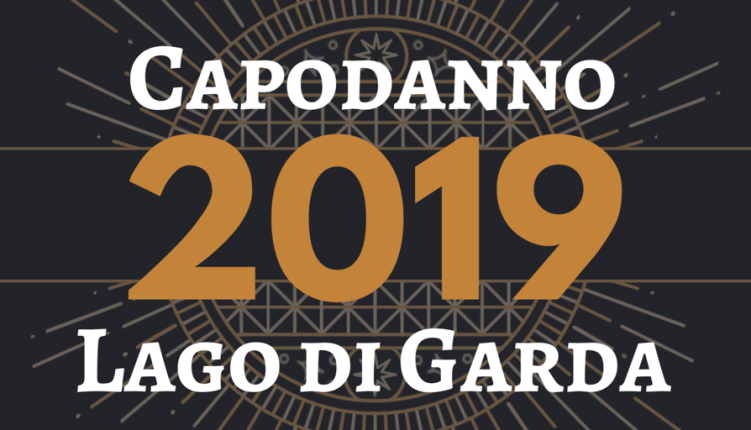 NEW YEAR 2019 LAKE GARDA: in this article you will find the programs of the New Year’s Eve in the square or of special parties in the towns of Lake Garda or neighboring. FEAST OF SAN SILVESTRO: Christmas Market, food and wine stands and open skating rink from 10.30 to 2.00. LIVE MUSIC with Funky Town from 22.00 to 24.00. Animation of the evening by Radio Number One with a famous comedian and two DJs. from 21.00 New Year’s Eve dinner in the heated tent on the port of Torri del Benaco. the concert of Lo Stato Sociale will accompany the city of Mantua at midnight followed by the Planet Funk Live set.